After 40 years of doing the talking, we thought it was time to turn the mics and cameras on you. 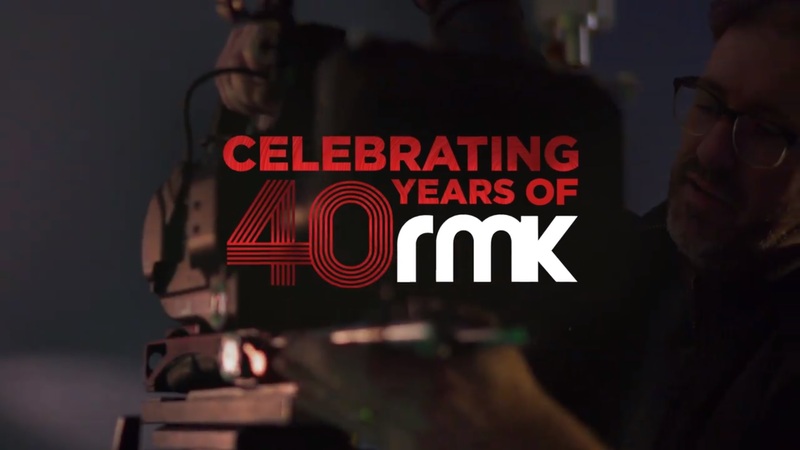 So to celebrate our 40th Birthday RMK has commissioned a series of short videos. These videos help tell our story and are told by some of the great people we get to work alongside.